Developing fully-devoted followers of Jesus Christ. MapleRidge Student Ministries exist to develop 7th–12th grade students into fully devoted followers of Jesus Christ. We aim to see students grow closer to one another as they grow closer to Christ. During the school year, students can choose to worship in our 9:00 or 10:45 AM worship services — even helping to usher — or they may choose to assist with Sunday school classes for our RidgeKids. 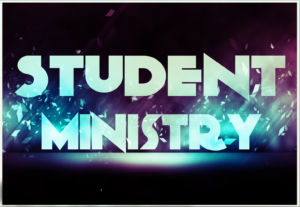 We want our youth to feel that they are involved and own some ministry and this is the practical out-working of that. During the school year there is a Bible study for 7-12 grade students as part of our Awana program. 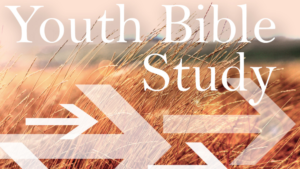 Youth meet in the Student Ministries room and have a chance to study and fellowship over Scripture. For more information, contact us at (763) 420-7804 or by email at office@mapleridgechurch.org. Submit, Subscribe, and Sign Up!